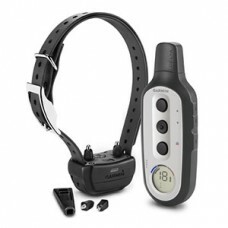 Remote dog training system from Garmin, with proven Tri-Tronics® technology, gives serious dog trainers more control with more simplicity. Simple and Effective Electronic Dog Training in Your HandsIntuitive 3-button hand held controller wi.. 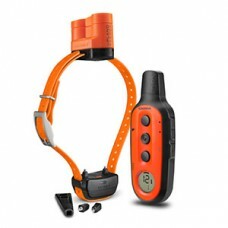 Simple and More Effective Electronic Dog Training in Your HandsIntuitive 3-button hand held controll.. Simple and Effective Electronic Dog Training in Your HandsIntuitive 3-..